Check out our newest finishes - Chestnut Mahogany, Painted White Mahogany and Walnut Oak. Painted White Mahogany Woodgrain finish maintains the beautiful exotic wood grain of Mahogany while providing an excellent alternative to homeowners wanting a painted look. The Walnut Oak Woodgrain is a handsome addition to our distinct and timeless Oak Collection. The hand stained finish brings out the unique details of the grain. 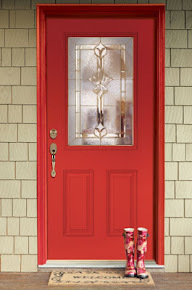 Check out our Exterior Door Builder for all options. Did you know? 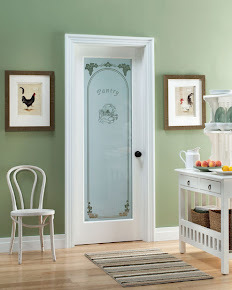 Our exterior and interior doors are now available online.